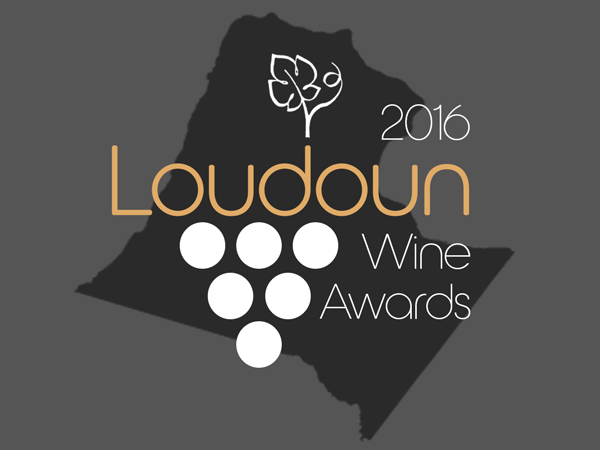 Kick off your Epicurience Virginia weekend with the 2nd annual Loudoun Wine Awards Dinner at Lansdowne Resort on Friday October 14th. Join the winemakers, winegrowers and winery owners as we begin the evening celebrating the award-winning wines with a grand tasting event. Then prepare for the awards reception and dinner where the higher awards will be awarded. Get your tickets here. 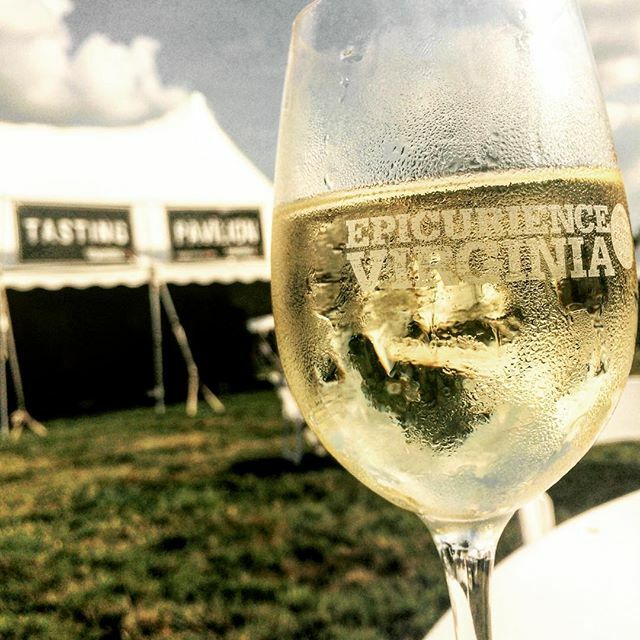 Sampling Award-Winning Wines/Beers/Spirits - Epicurience Virginia focuses on showing off the best that Loudoun and Virginia has to offer. Upon entering the festival, you will get your glass and have the opportunity to taste exquisite beverages from all over the state. Check out the website for a full list! Savoring Local Cuisines - Not only will you get to taste delicious wines, but you will also be able to get a taste of Loudoun and Virginia with local restaurants exhibiting at the event. 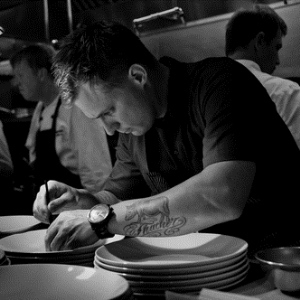 Watching Celebrated Chefs - Immerse yourself in the culinary scene at Epicurience Virginia. You will get the chance to watch foodie geniuses ta work as they walk you through some of their favorite dishes featuring local ingredients on the Chef Demonstration stage. Check out what famous chefs will be here this year. Learning New Skills - Over the years, this festival has featured a butchering demonstration from Andrew Crush at Spring House Farms. In addition to this unique experience, you will also be able to attend Oyster Shucking 101 from Nomini Bay and a Mixology demo from Catoctin Creek Distilling Company! Walking Through Live Art - As you walk to The Barn at One Loudoun, you will be walking through Alexis Fraser&apos;s (“Lipstick Lex”) 3-piece live art creation focusing on culinary and wine. If you see something you like the pieces will be auctioned off at the end of the event with proceeds benefiting Virginia Arts, Inc.’s youth scholarship program. Keep up to date on new announcements and other exciting information by following Visit Loudoun and Epicurience Virginia on Facebook.